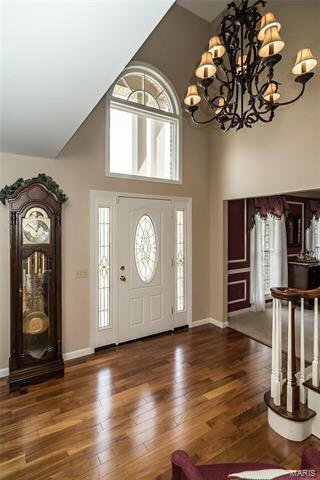 Wonderful opportunity to buy! 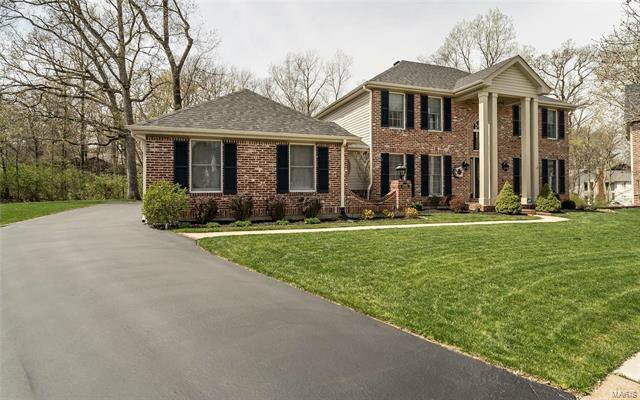 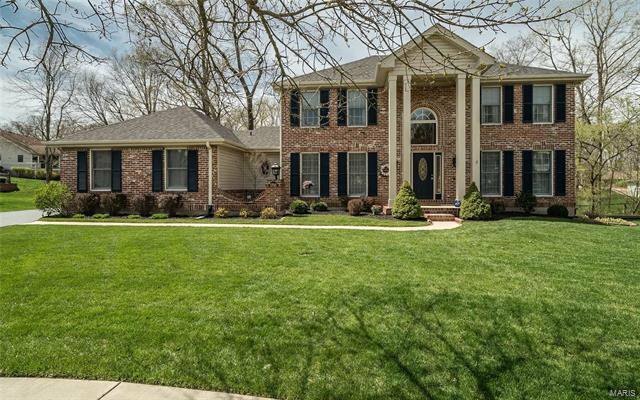 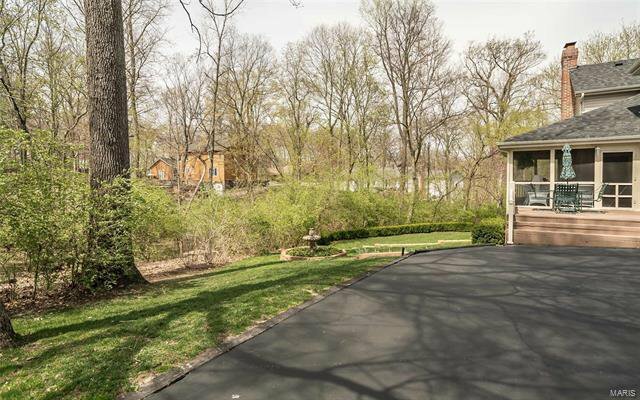 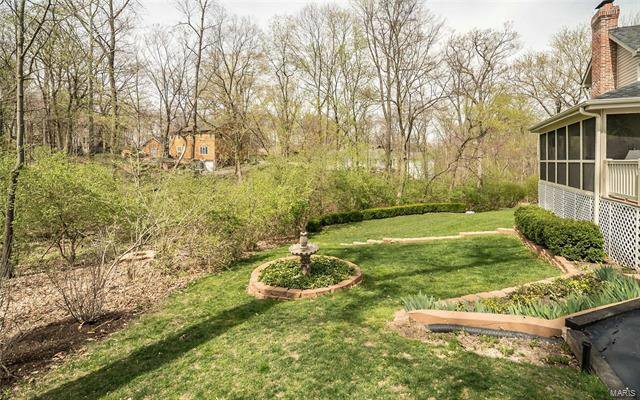 Premium wooded lot on a quiet culdesac. 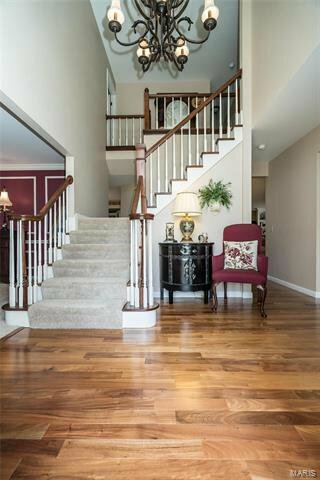 Attention to detail is seen throughout the house with updates to every room. 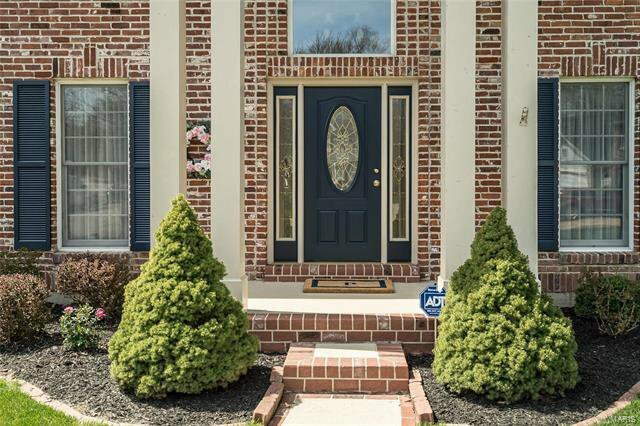 Vinyl siding, gutters, new roof (2016) enhance the exterior. 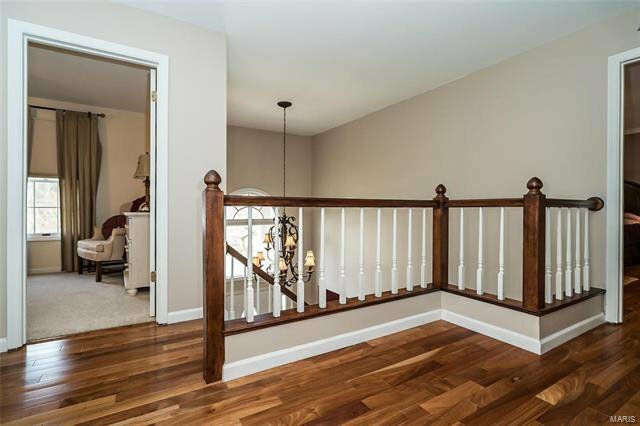 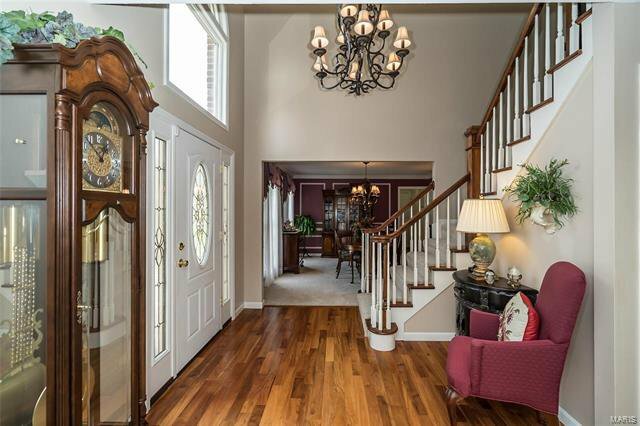 Inviting entry with t-staircase design. 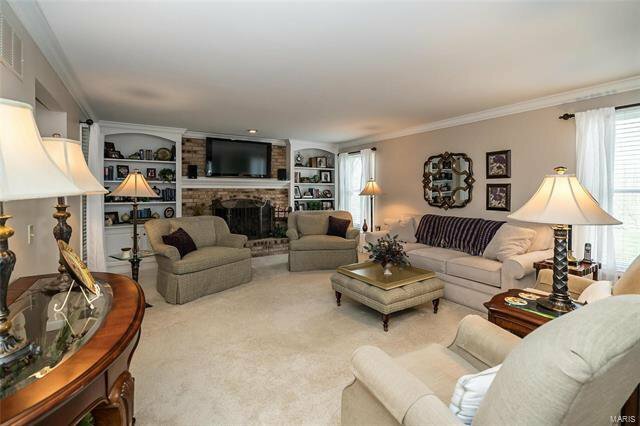 Living room can remain formal or perfect for a den/office. 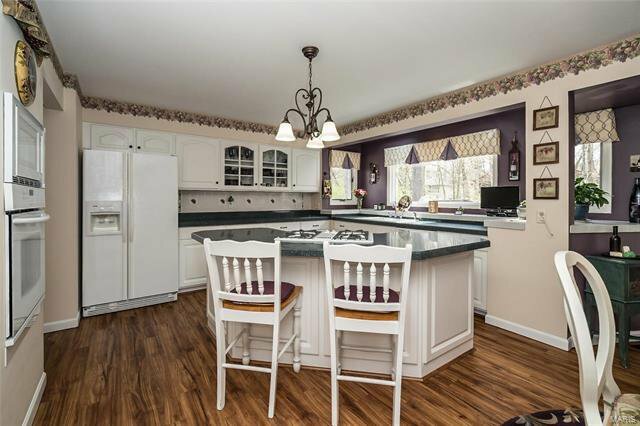 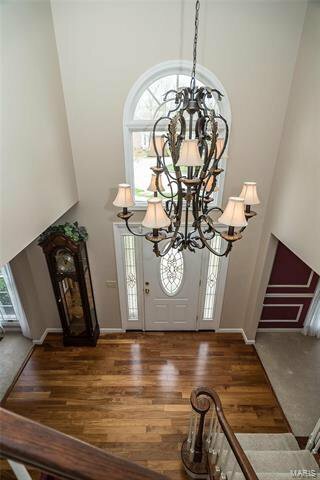 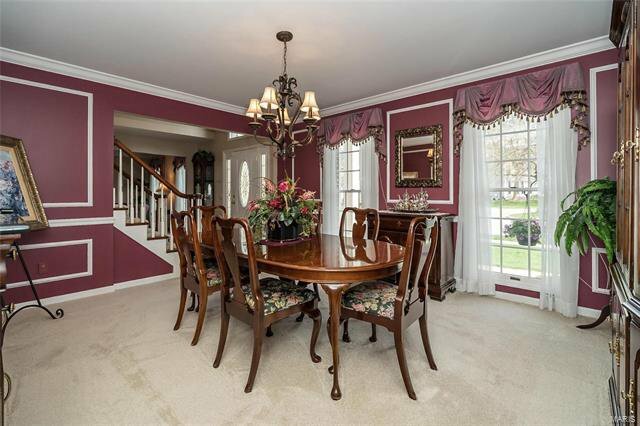 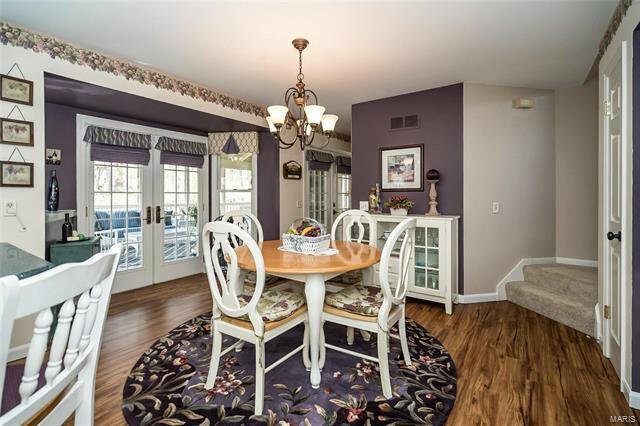 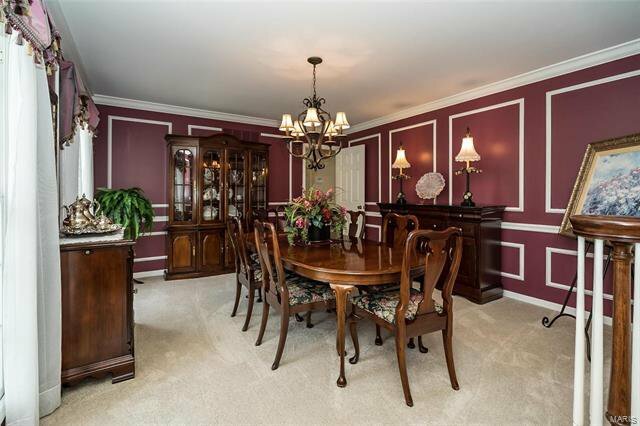 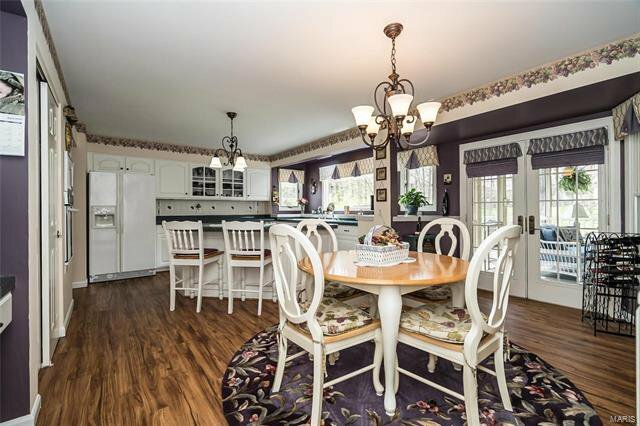 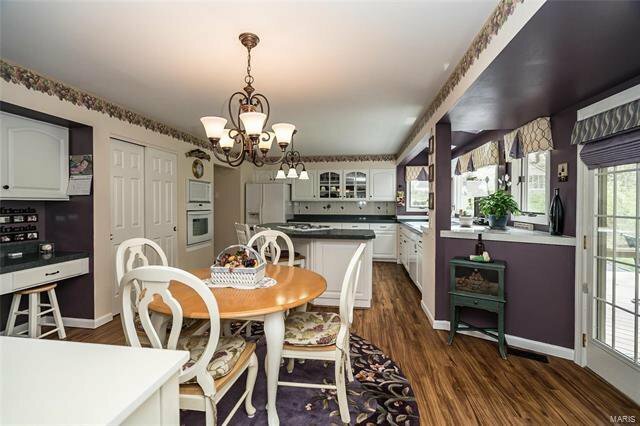 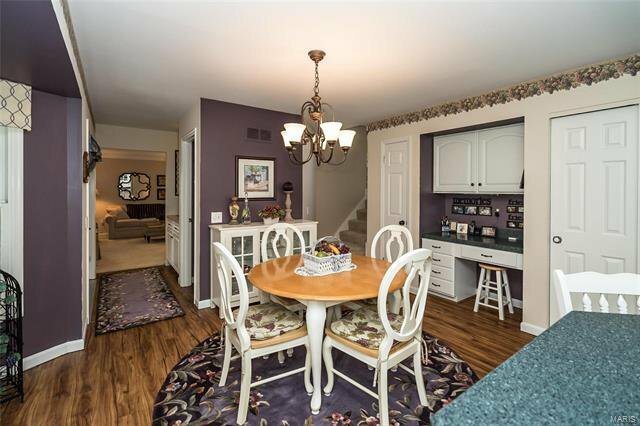 Spacious dining room with newer carpet & custom woodwork. 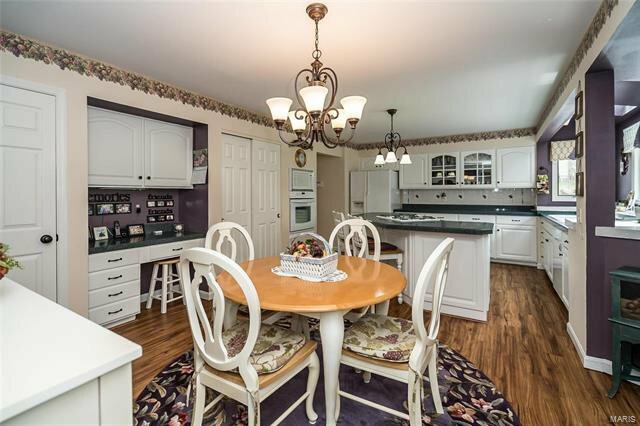 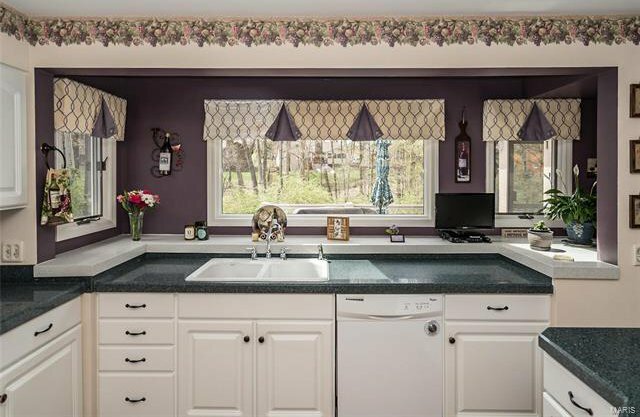 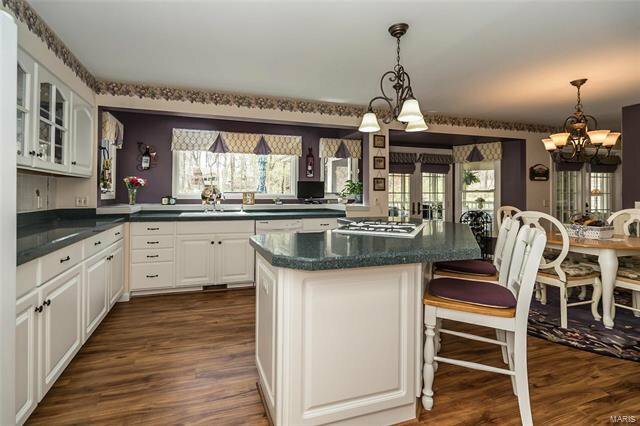 Delightful kitchen updated with newer appliances, cabinet refacing, hard surface counters and Cortex Plus flooring. 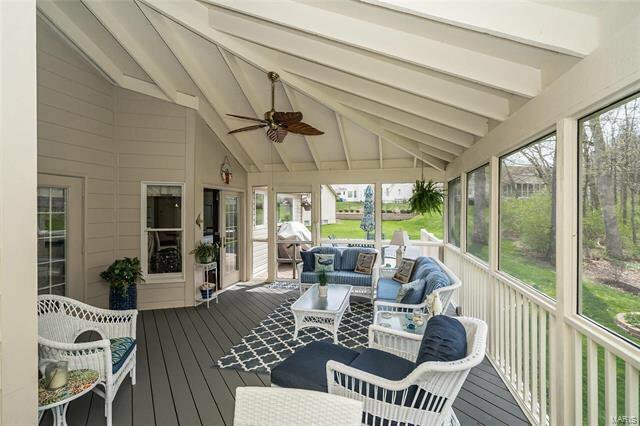 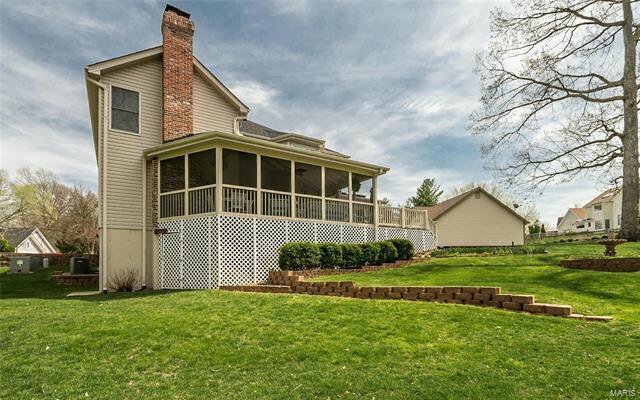 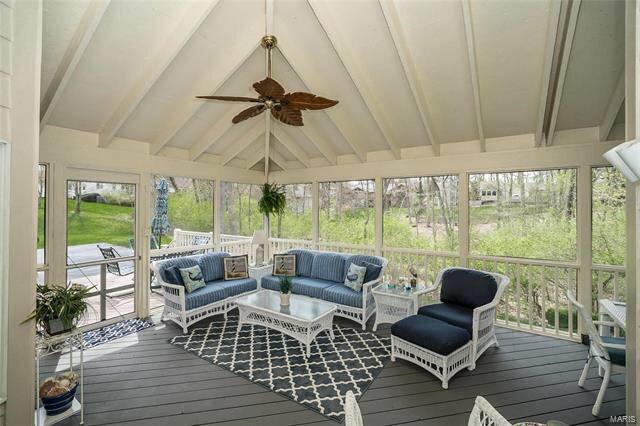 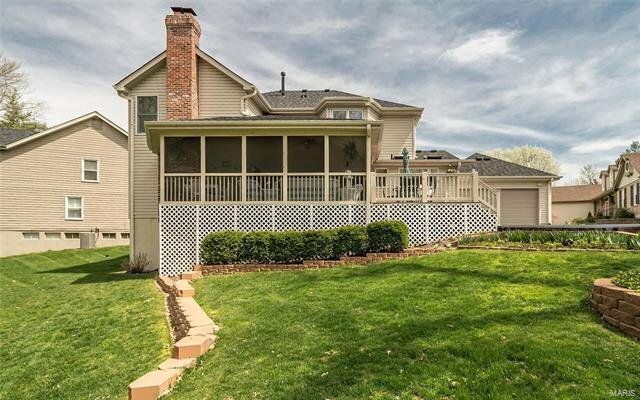 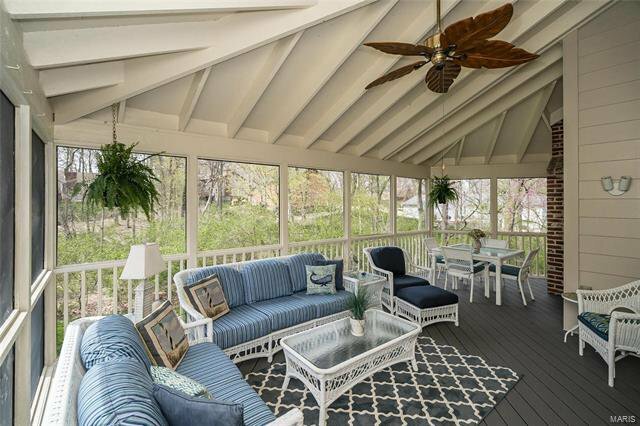 The beautiful screen porch is the perfect way to start or end your day. 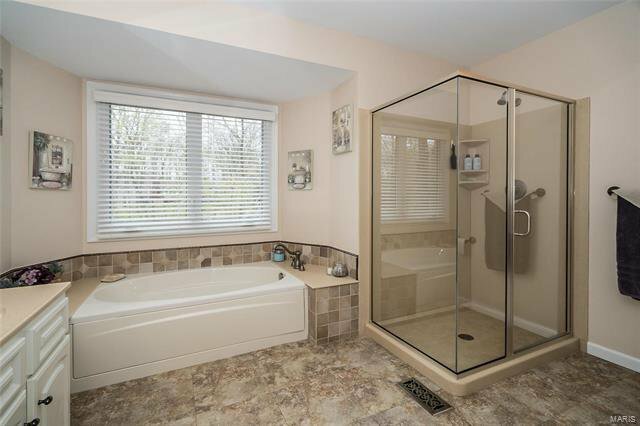 Spacious and private. 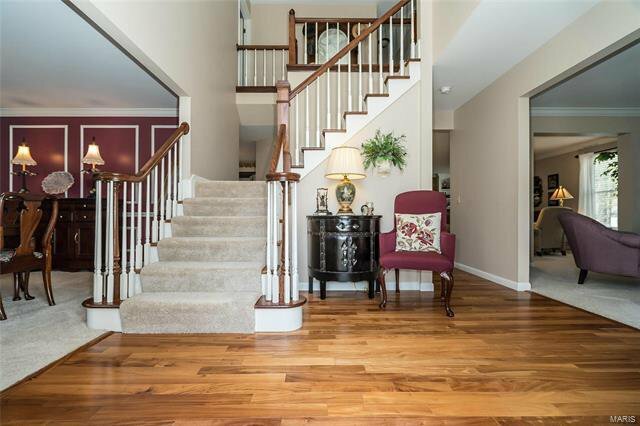 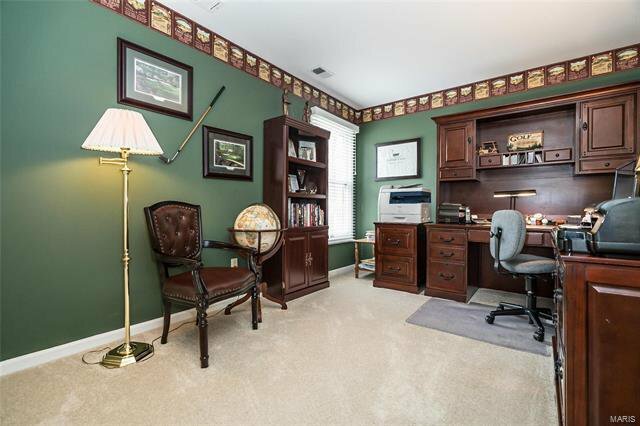 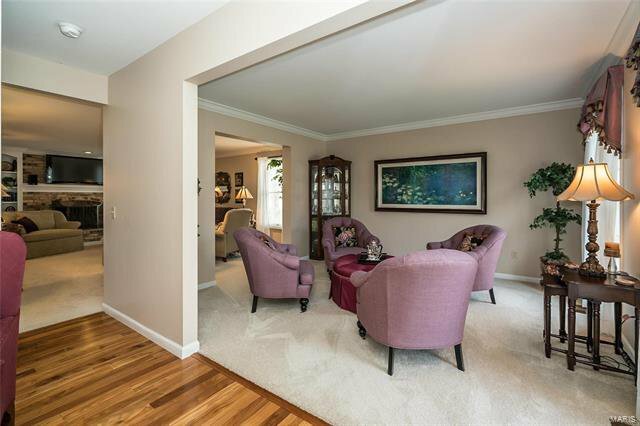 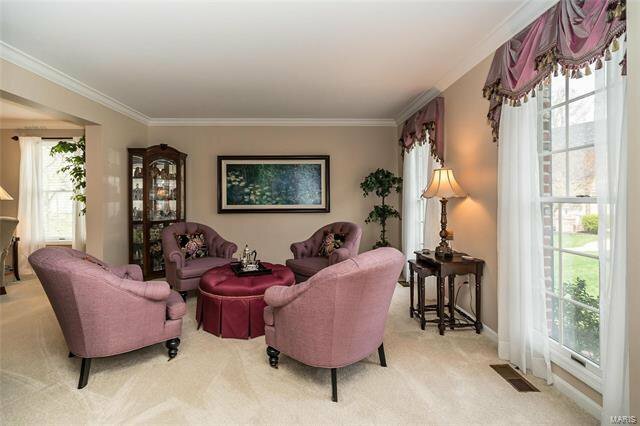 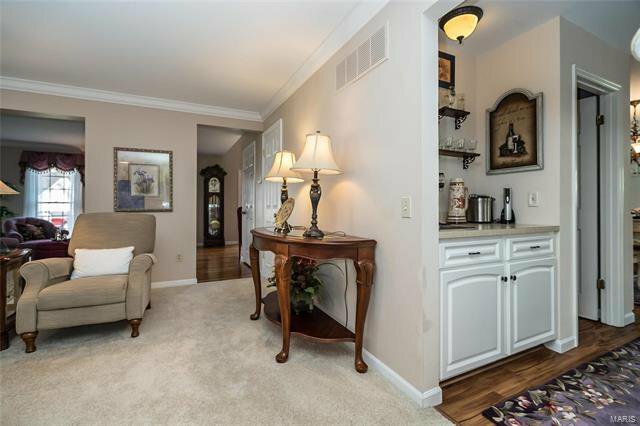 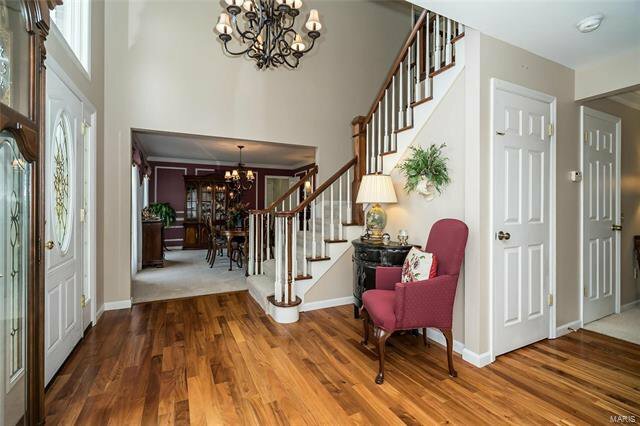 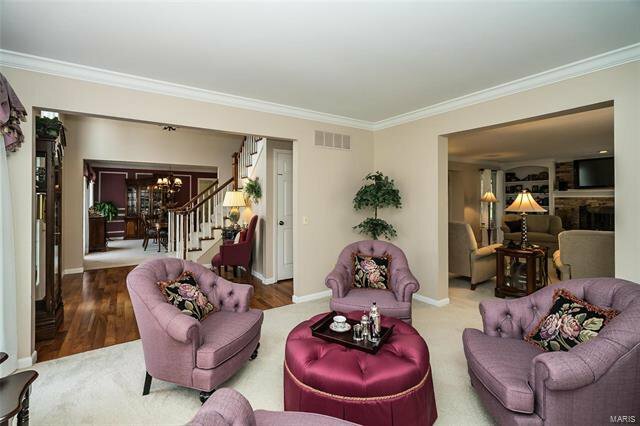 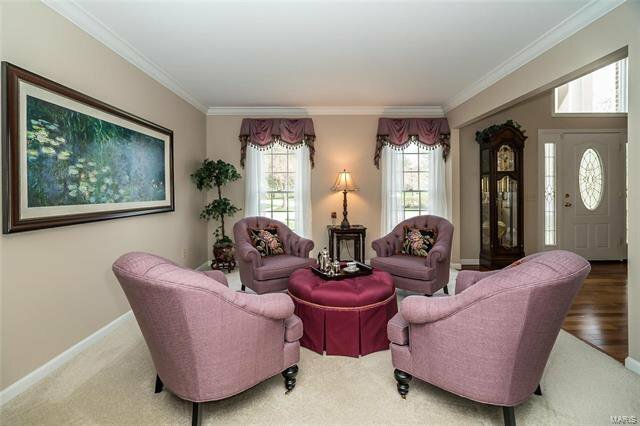 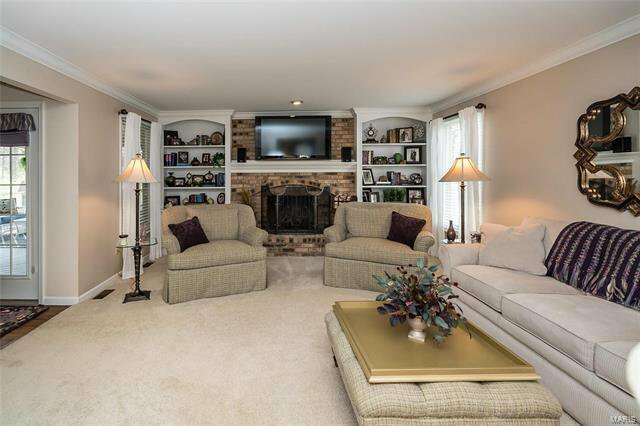 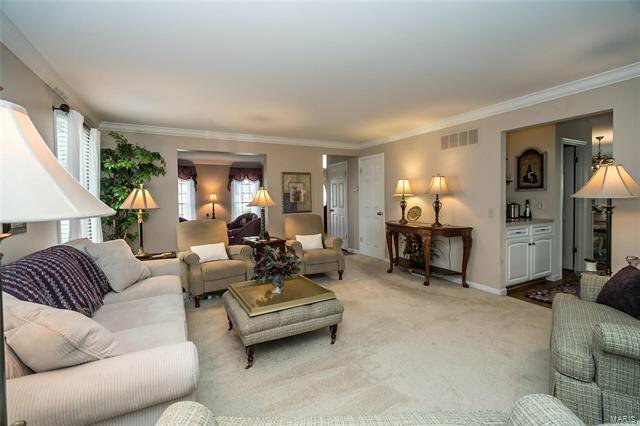 Family room updates include newer carpet, custom bookcases and crown molding. 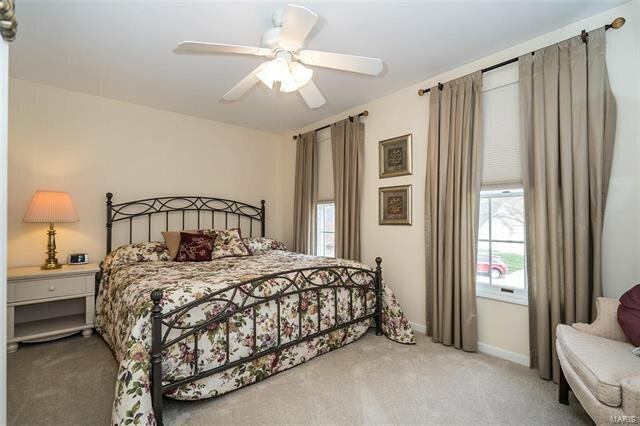 Master bedroom suite with wood flooring also offers updated luxury master bath with separate tub and shower, double sinks. 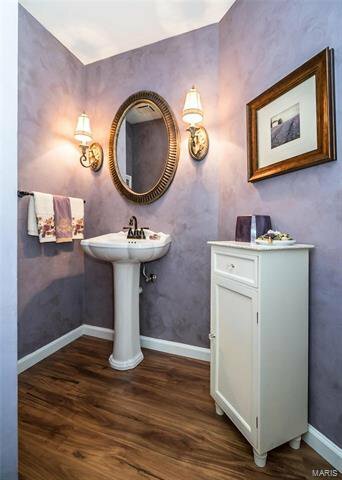 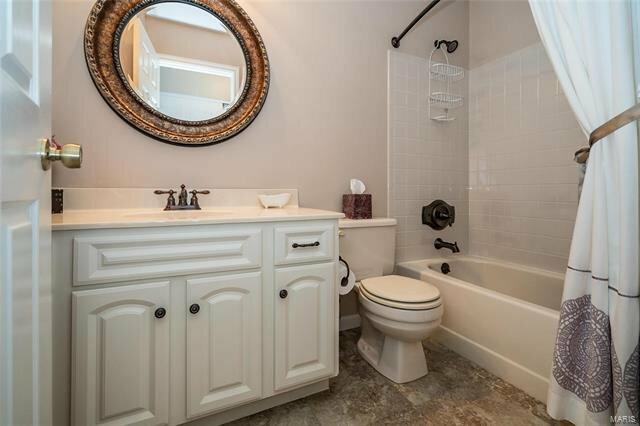 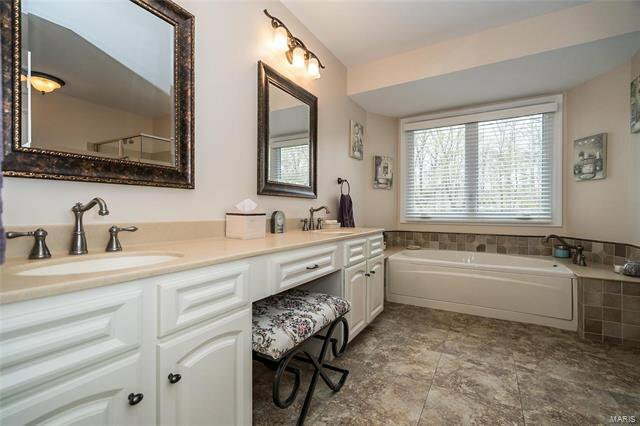 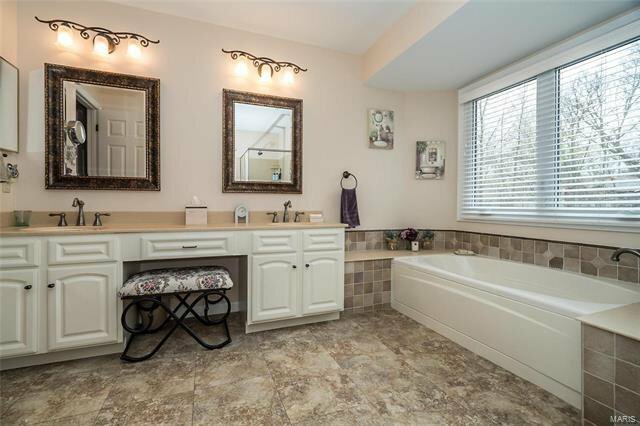 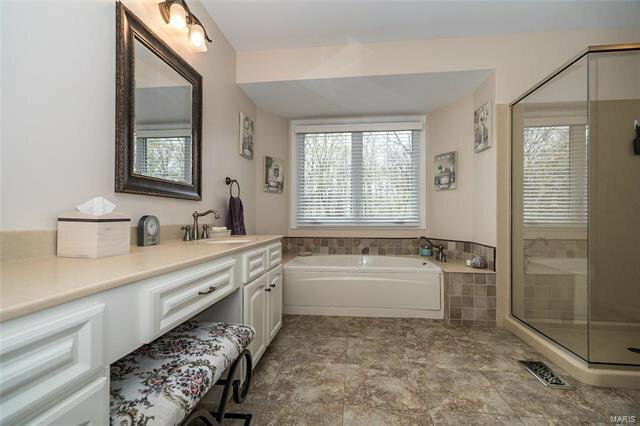 3 more bedrooms and updated guest bath complete this level. 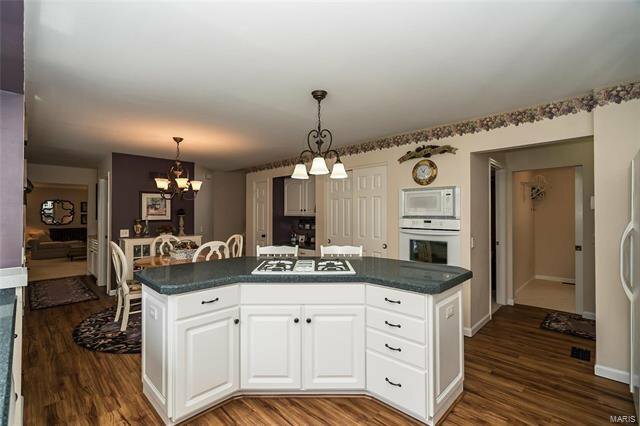 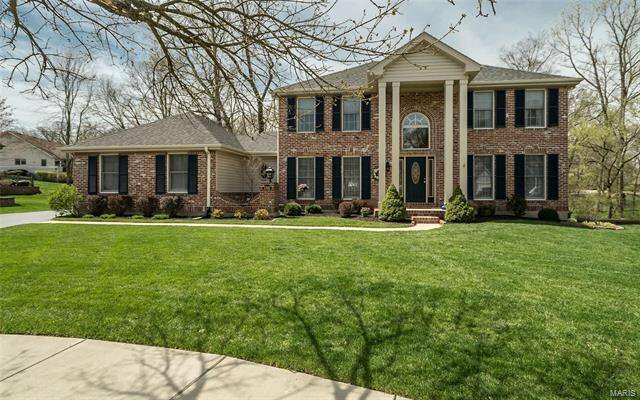 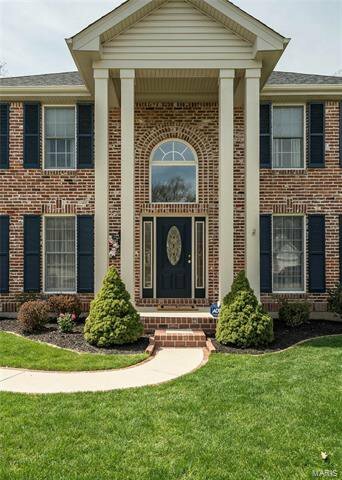 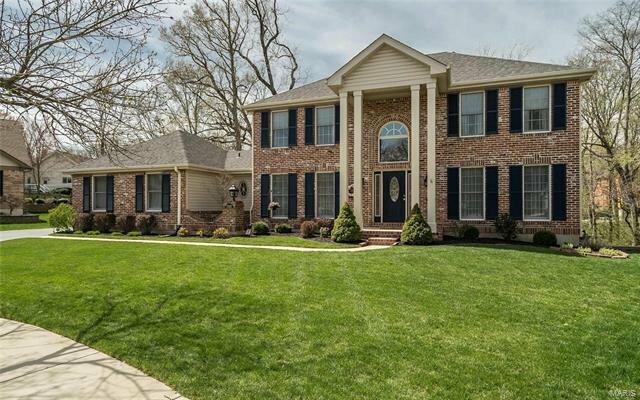 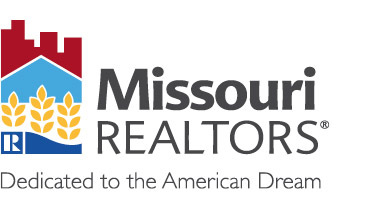 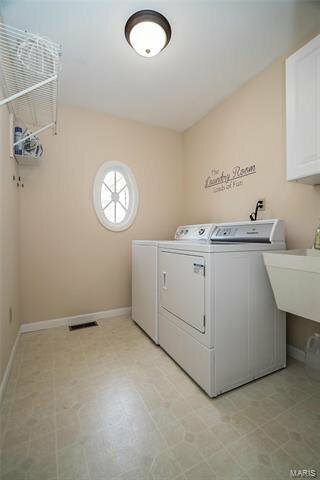 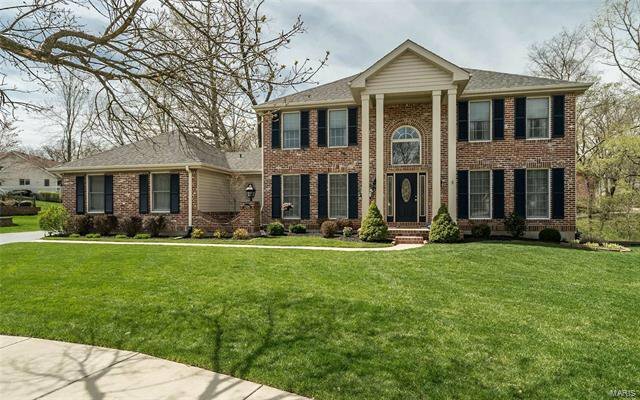 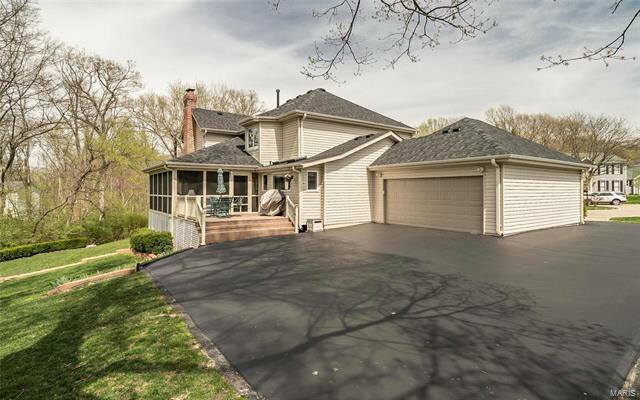 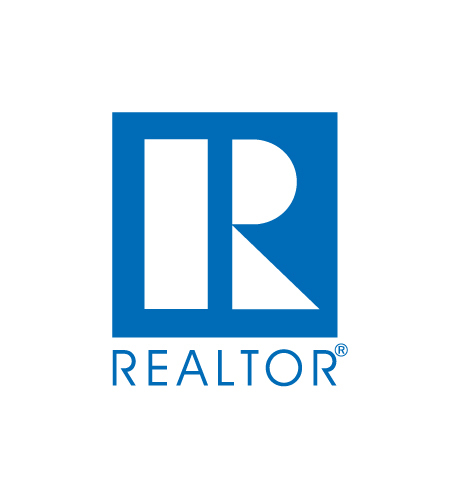 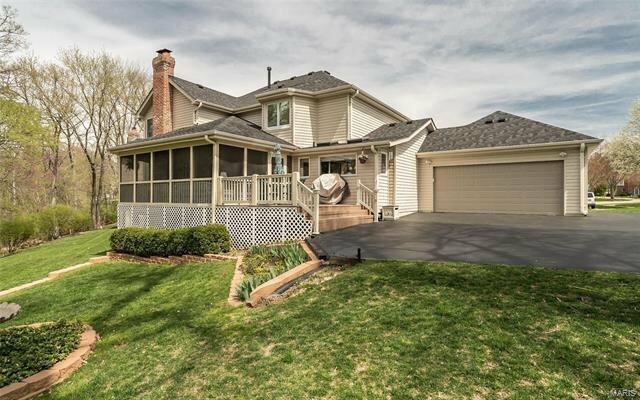 Other features include newer zoned HVAC, walkout LL, garage floor coating, newer garage door and rear entry garage. 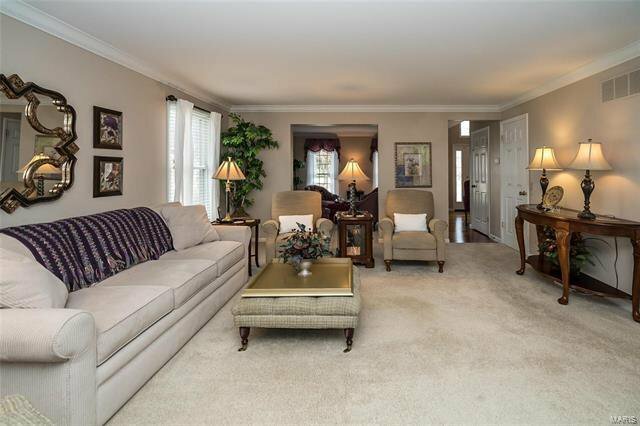 Subdivision pool and tennis.